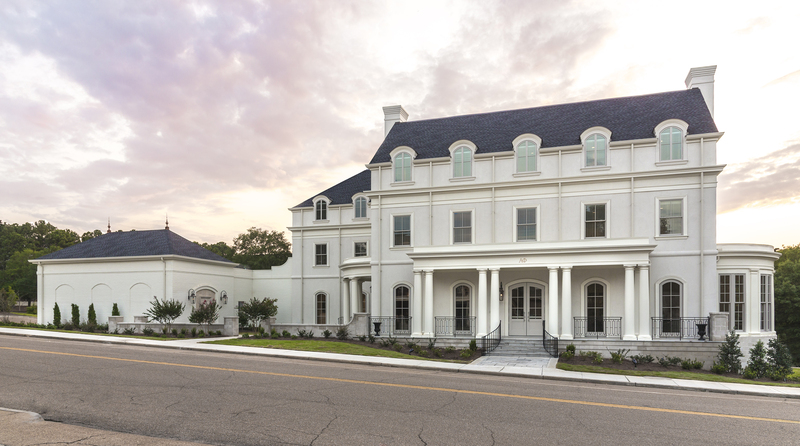 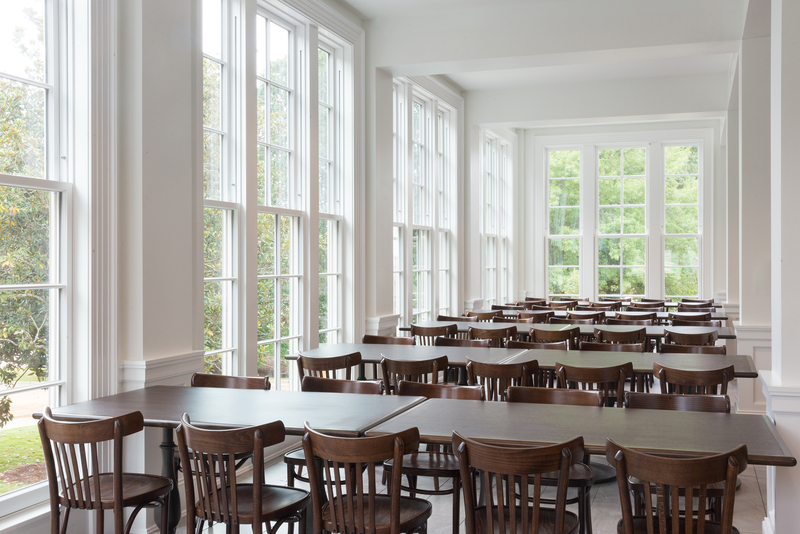 The Alpha Phi house is a new Greek life facility for the Iota Omega chapter of the Alpha Phi Sorority at the University of Mississippi. 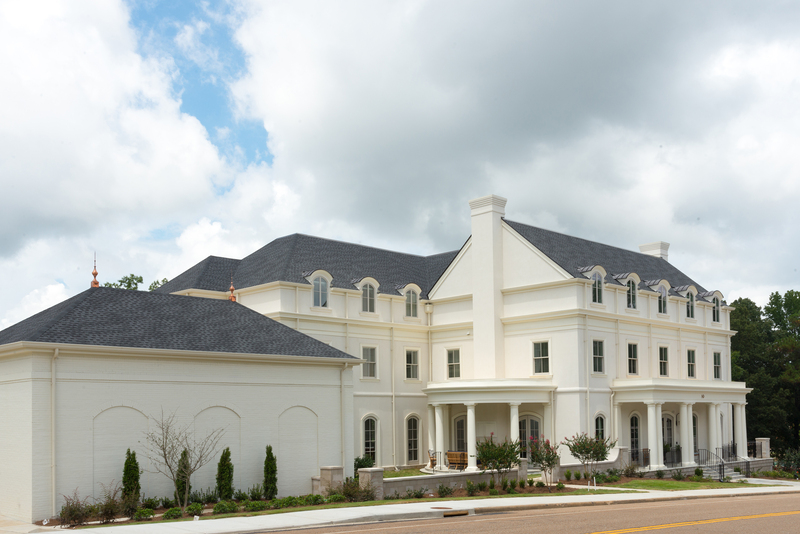 The 25,800-square-foot house will support the current and future needs of the new chapter. 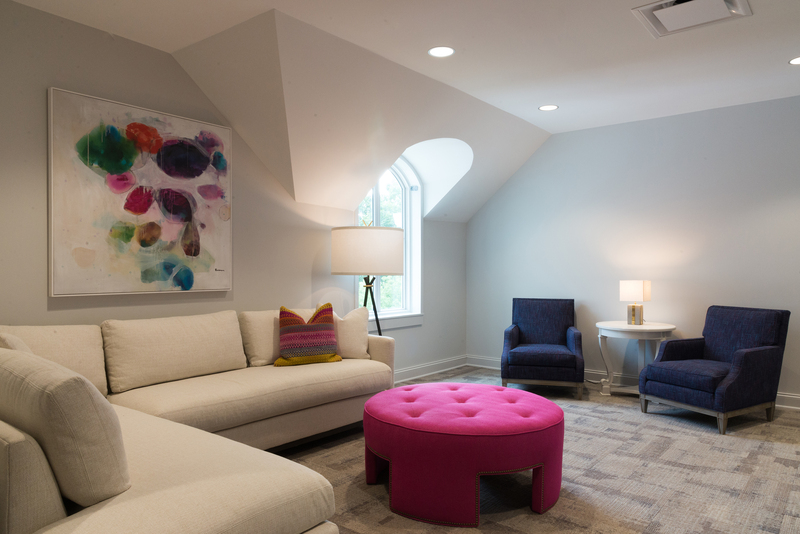 The development is largely residential in scope, with 58 strategically designed bedrooms. 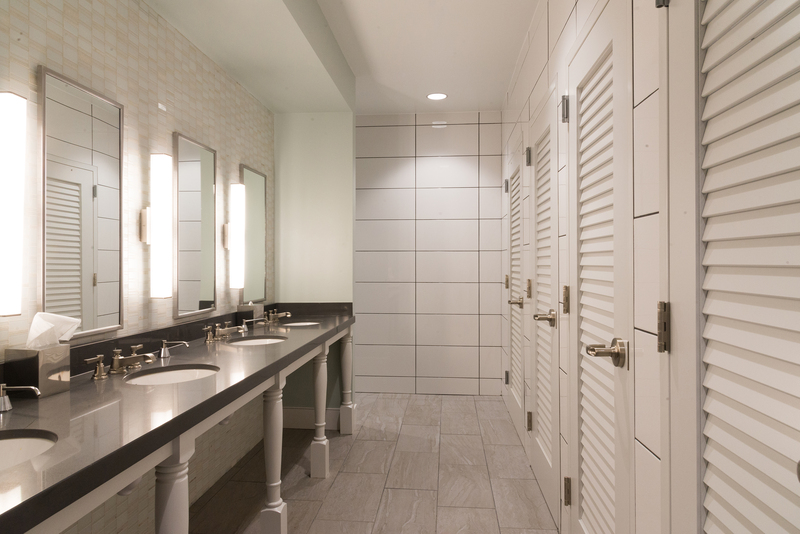 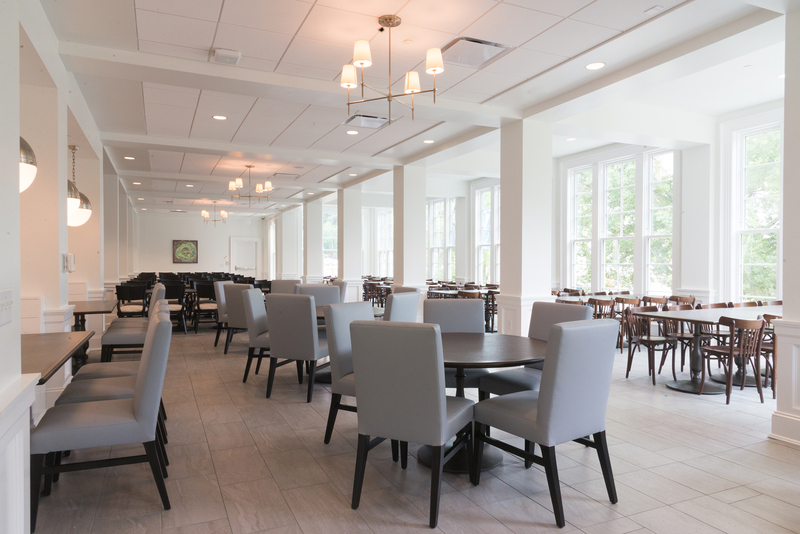 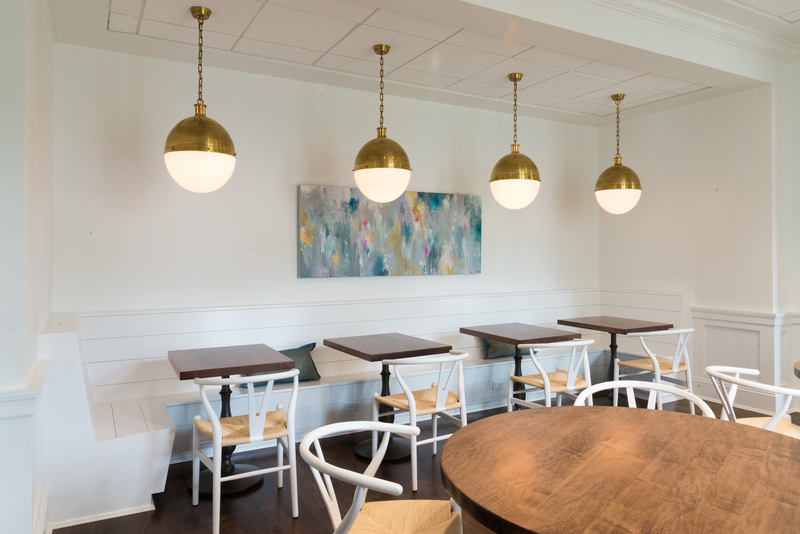 Included in the floor plan is a commercial kitchen, a large dining room with generous natural lighting and seating space, and a meeting room that can serve 250 to 400 members at any given time. 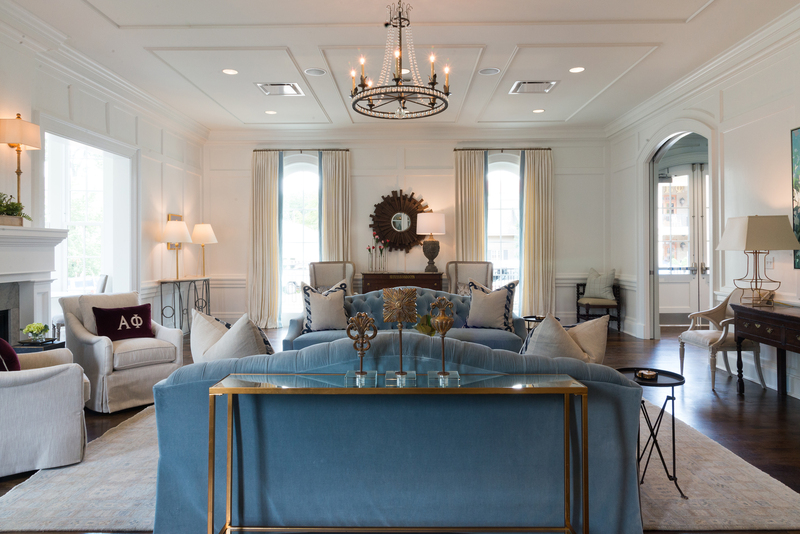 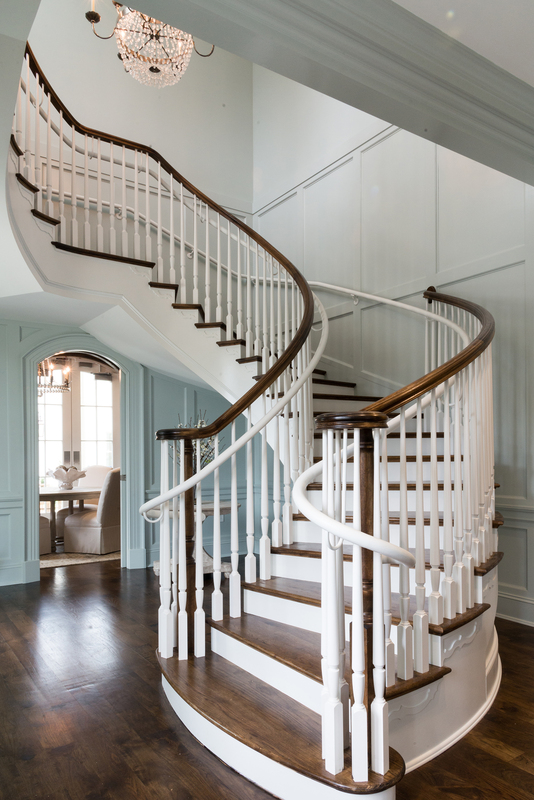 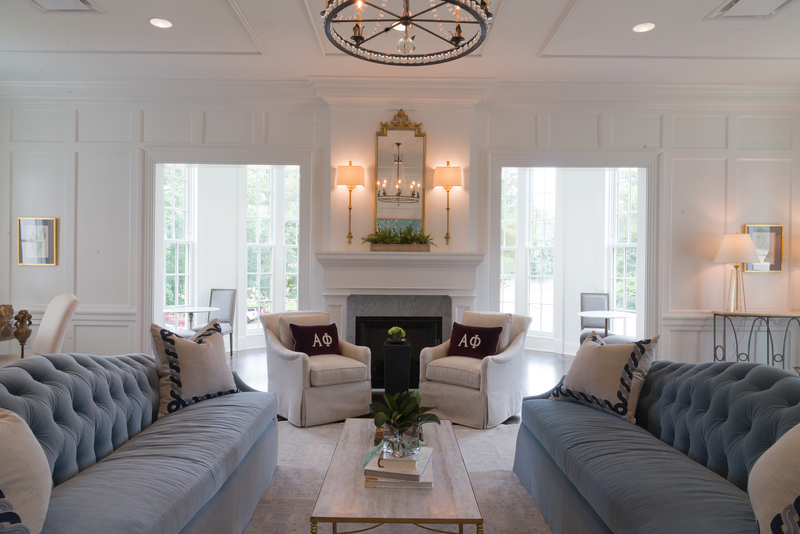 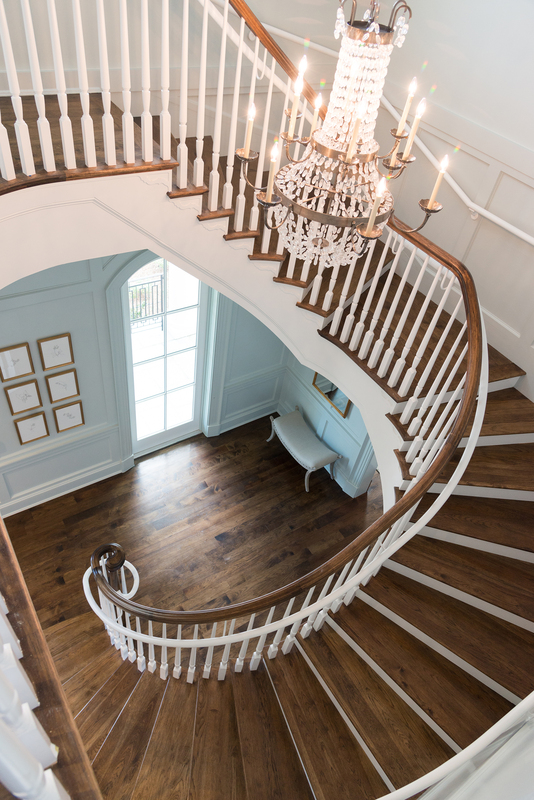 The interior of the home has a collected aesthetic inspired by the sorority’s heritage and tradition.